Components for Radiators | Giacomini S.p.A.
A wide range of low-inertia thermostatic actuators with liquid sensor, for automatically adjusting and controlling the radiator temperature. By automatically adjusting the inflow of the hot fluid to the radiator on the basis of the set value, they guarantee optimum comfort and energy savings. 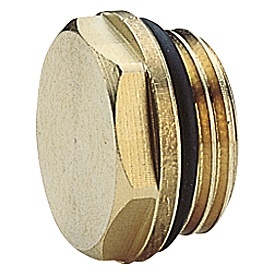 Available for assembly on the Giacomini valve elements and those of other manufacturers too. 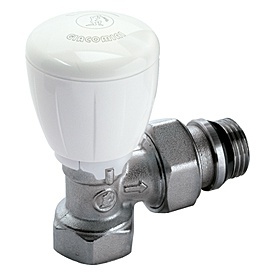 The new frontier for Giacomini radiator valve actuators: the electronic chronothermostat head. 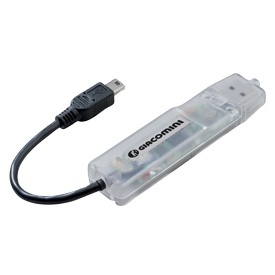 A technologically advanced device that's compact, silent, and ensures notable autonomy. The function keys, wheel selector and LCD display ensure easy weekly programming, with various daily activation bands and three different temperature set-points: comfort, economy/night and anti-freeze. 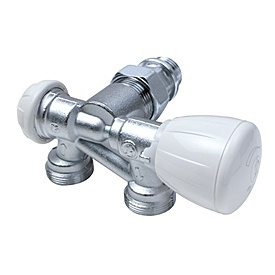 Valves with thermostatic option (with and without pre-adjustment), manual valves, H valves, lockshield valves: all these components are available in various configurations and measurements for installation on the main radiators available on the market. Also available with a brilliant chrome-plating finish for toweldryers. 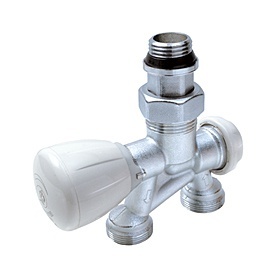 Vast assortment of manual valves and valves with thermostatic option for single-pipe and two-pipe applications. 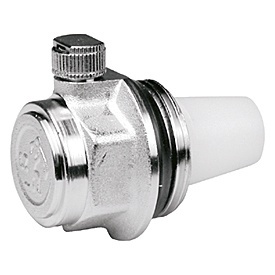 In particular, the micrometric valve with thermostatic option, with an adjustable command handwheel, is the ideal “universal” solution for requalification projects. Manual and automatic air vents, radiator caps, accessories such as hole-cover rosette trims and telescopic tail pieces complete our “radiator system” range. 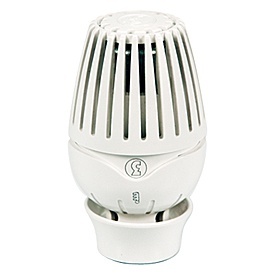 Energy efficiency of the thermostatic heads. Thanks to the construction methods that ensure a low degree of hysteresis, quick response times, reduced influence on the temperature of the heating fluid and on the differential pressure, the Giacomini thermostatic heads ensure a high energy efficiency performance. 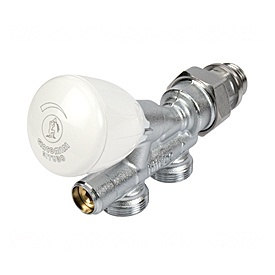 Valves fitted with an elegant handwheel in glossy white ABS for manual valve command, or with worksite protection with the possibility of operation during the installation and testing phase. Internal anti-blocking-sIystem bonnet. 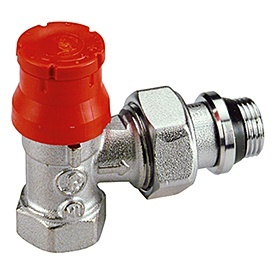 Inside the operating mechanism of the valve with thermostatic option, there is a single-piece stainless steel operating stem that notably reduces the adhesion of calcareous deposits and therefore the risk of the bonnet itself becoming stuck. If the bonnet gets damaged, it can be replaced without draining the system. 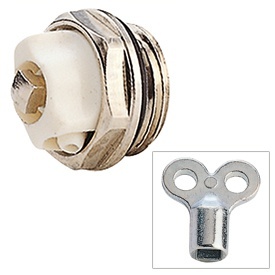 The valves are linked to the heating element via a tail piece with a self-sealing gasket in an elastomeric material. Without the need for hemp, paste or other sealing materials, joints can be made quickly and will prove reliable over time. Valves with pre-adjustment. 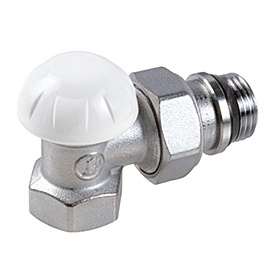 Thanks to the special operating bonnet, the PTG valves can be pre-adjusted to generate a deliberate pressure loss and hence ensure the effective balancing of the circuit.